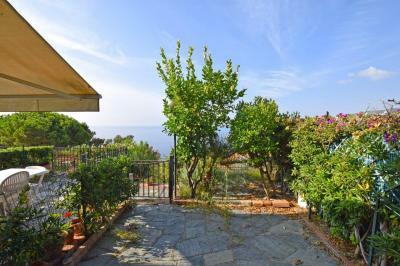 One bedroom Apartment for Sale in Ospedaletti, West Liguria. Situated in quiet area of Ospedaletti, this 1 bedroom Apartment for Sale is close to all amenities and to all sandy beaches of Ospedaletti. 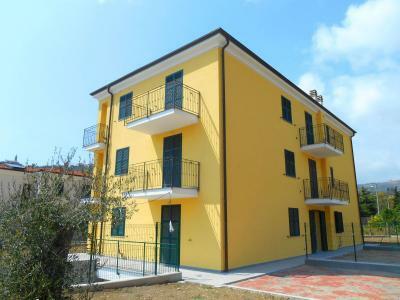 This 1 bedroom Apartment for Sale in Ospedaletti consists of: entrance hall, living room with kitchenette, lovely terrace with a great sea view, double bedroom and bathroom. 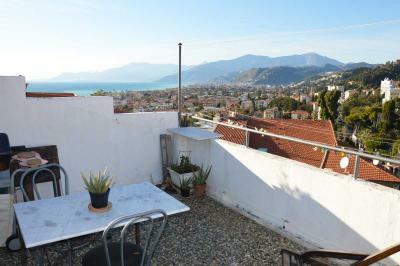 This 1 bedroom Apartment for Sale in Ospedaletti is an excellent investment and a private car space is also included.